From April 22 to June 10, 2017, the Beaver Area Heritage Museum will be privileged to serve as the inaugural host of the Heinz History Center’s exciting new traveling exhibition, We Can Do It! WWII. The 500-sq. 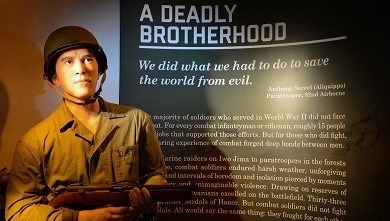 ft. exhibit explores Western Pennsylvania’s incredible impact on the home, industrial, and battle fronts during World War II. In addition to its traditional weekend hours, the museum will be open Wednesday evenings from 6 p.m. to 8 p.m. during the run of the display. Visitors to We Can Do It! 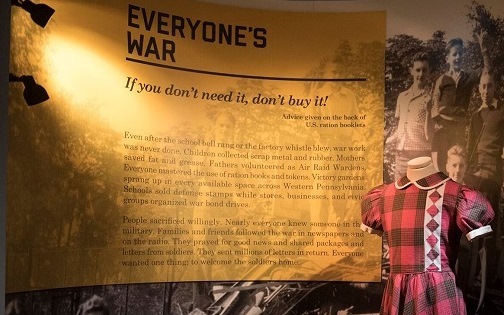 will learn about the development of the jeep, a uniquely American invention produced by the American Bantam Car Company in Butler, Pa., and hear the stories behind “Rosie the Riveter” and the local Tuskegee Airmen whose contributions helped to turn the tide of the war. We Can Do It! will visit nearly 20 cultural institutions throughout the Pittsburgh region over the next three years, starting in Beaver. 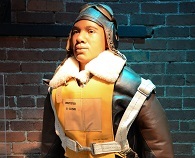 The exhibit is provided free of charge to members of the History Center Affiliates Program, a collection of more than 125 historical organizations throughout the region. We Can Do It! is sponsored by Erie Insurance, the Institute of Museum and Library Services (IMLS), and The Eberly Foundation. This is the second time that a Heinz History Center traveling exhibit has made its first stop in Beaver at the Heritage Museum. In 2012, the museum hosted the History Center’s “The Civil War in Pennsylvania” display to commemorate the 150th anniversary of the Civil War. The partnership resulted in record attendance, gift shop sales and door donations.  Hours – Wednesdays 6 p.m. to 8 p.m. — Saturdays 10 a.m. to 4 p.m. — Sundays 1 p.m. to 4 p.m. Cost: Absolutely free. Donations are welcome. New to the museum’s gift shop this year is a line of crockery featuring the log house and reading “BEAVER, PA., EST. 1802” ranging from a mug and one-quart jar to a quart pitcher, two-quart crock and one-quart crock, and is priced from $17 to $35. Museum Shop—Be sure to stop in to our gift shop for high quality souvenirs, including stuffed animals, children’s coloring books, afghans and other high quality gift items. You may also be interested in a wide range of our award-winning books and publications. Volunteers—Looking to connect with the Heritage Foundation as a volunteer in one of a variety of fun and meaningful projects? We always need help with greeters, collections management, student field trips, exhibits, landscaping, facility maintenance, marketing and public relations. Donations and Events—Wish to donate an artifact to the museum’s permanent collection? Or rent Beaver Station or the log house and grounds for your wedding, class reunion or corporate event? Or schedule a special tour for your group? Contact us at info@beaverheritage.org.